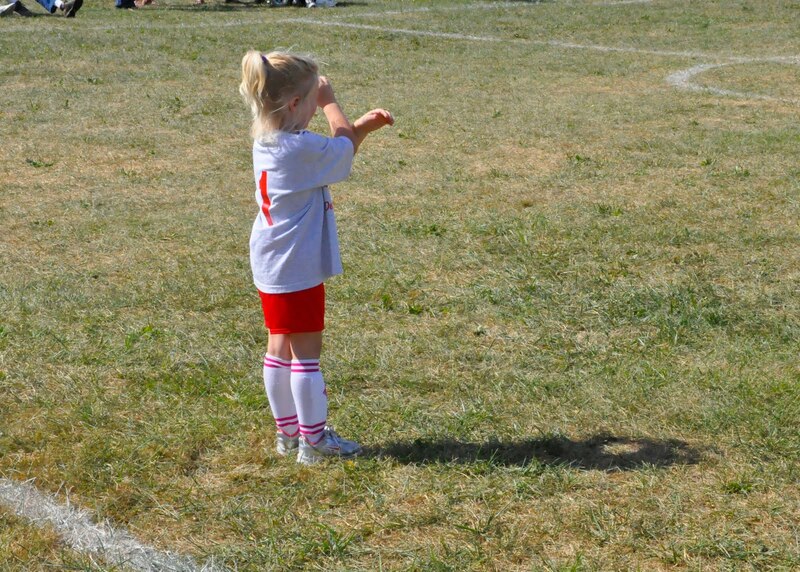 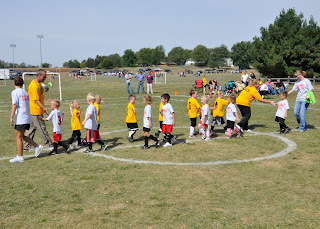 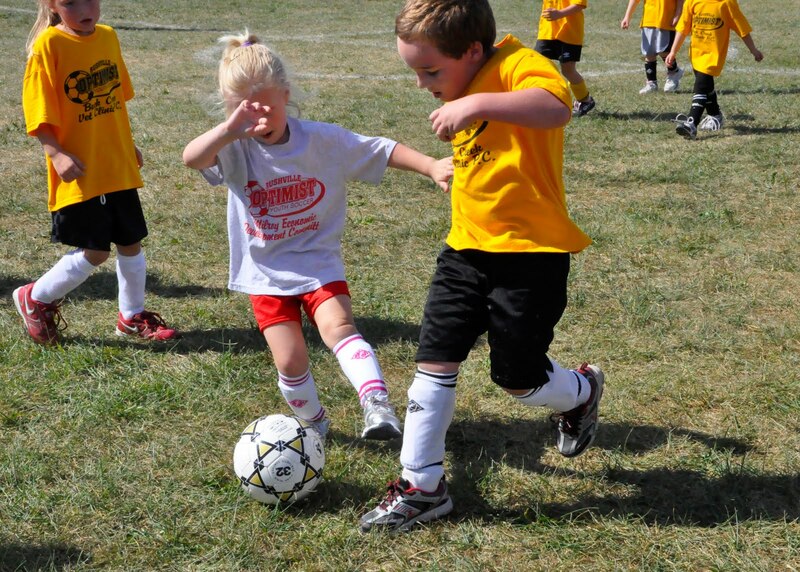 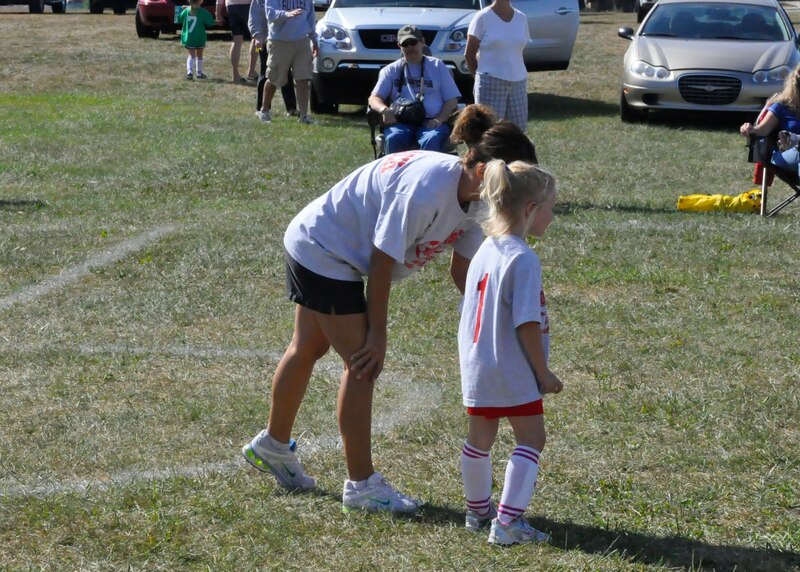 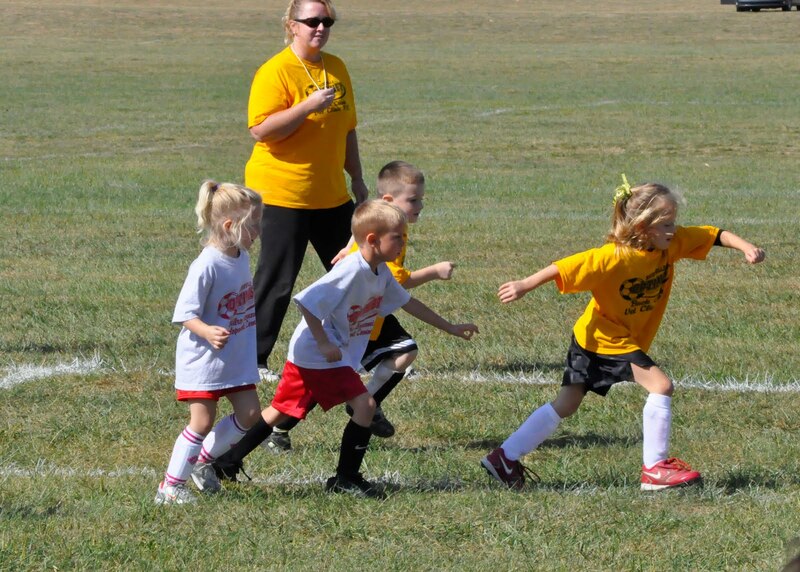 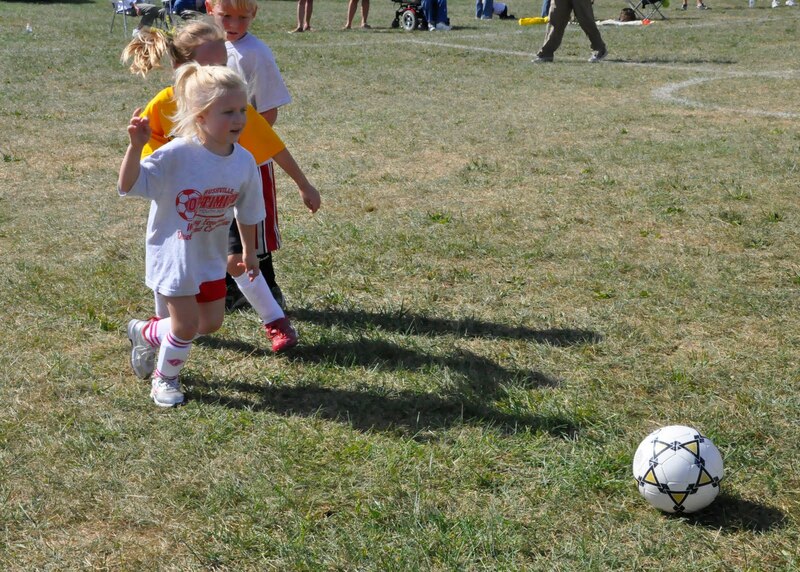 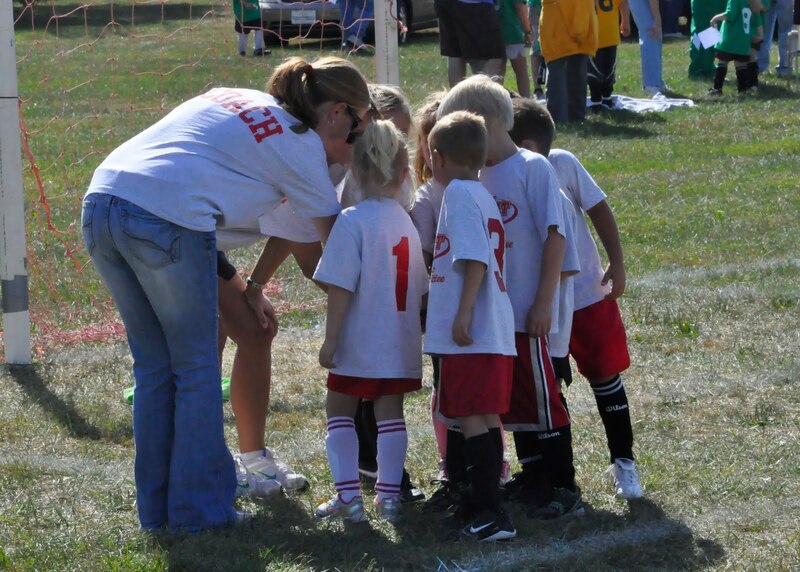 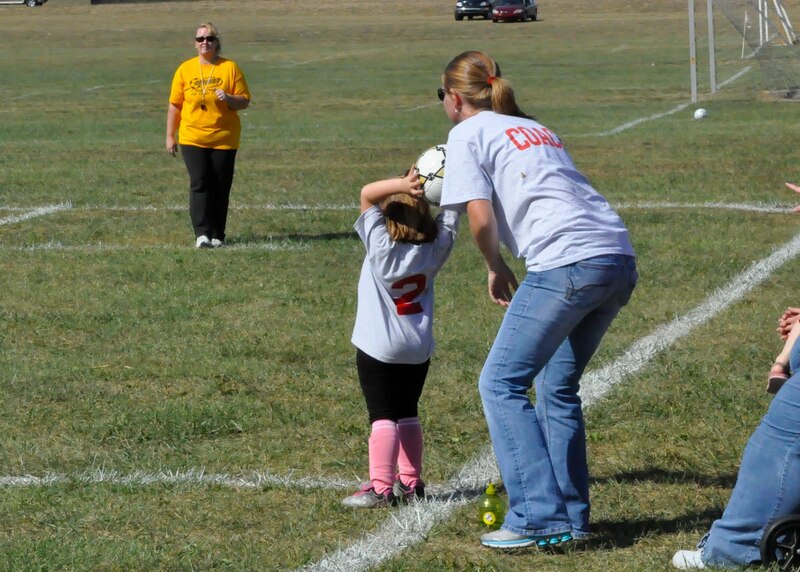 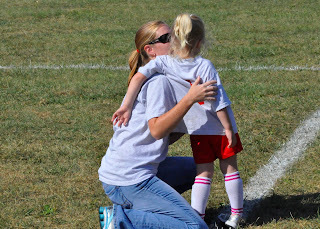 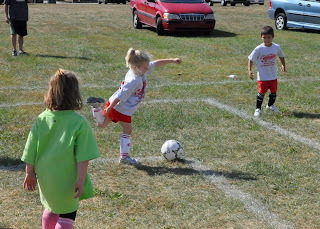 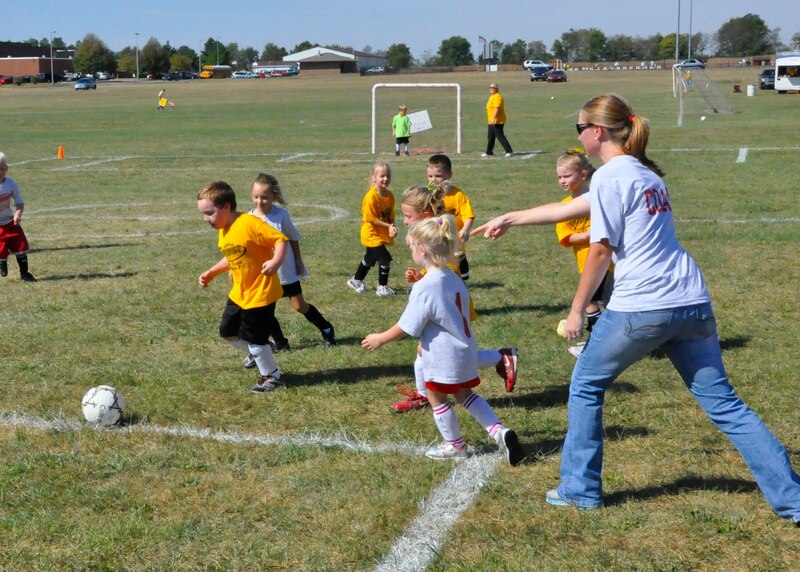 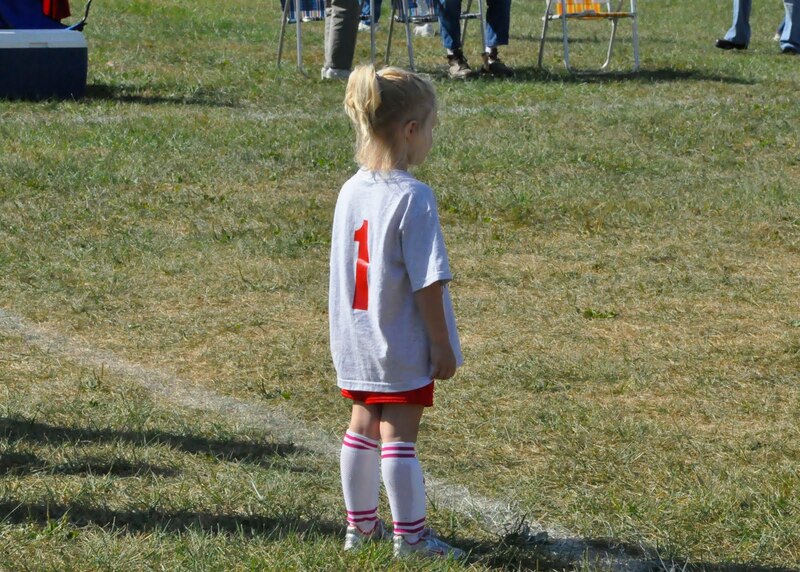 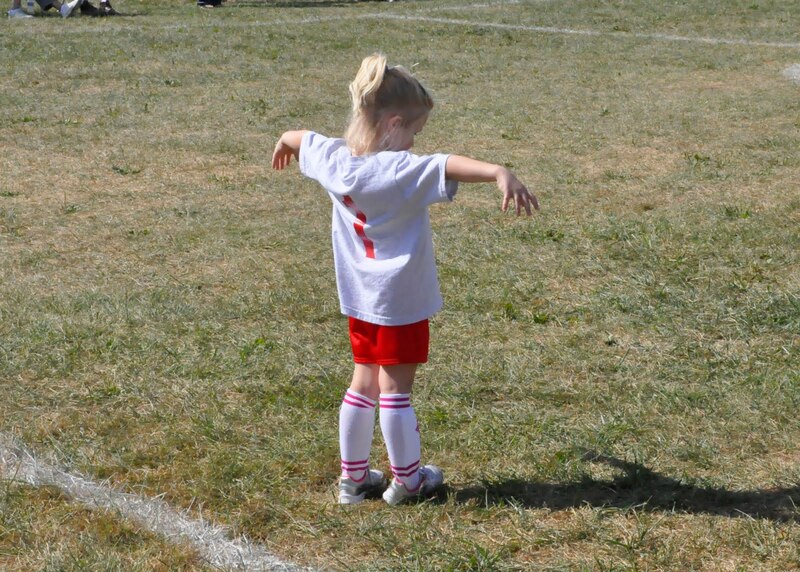 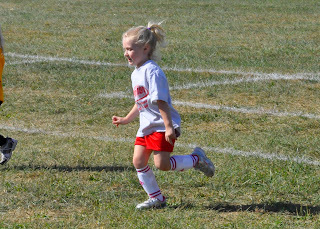 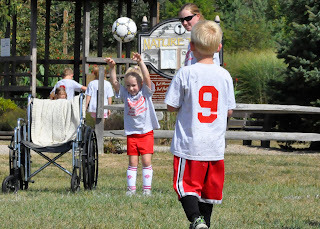 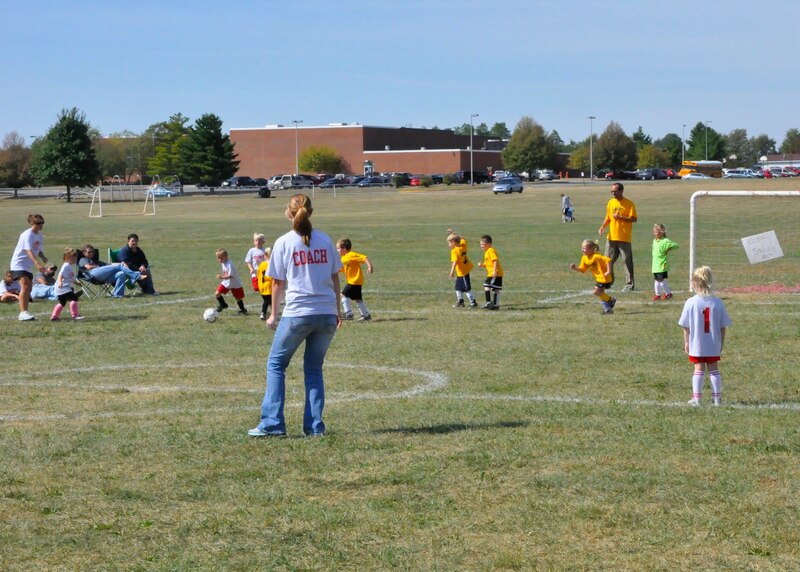 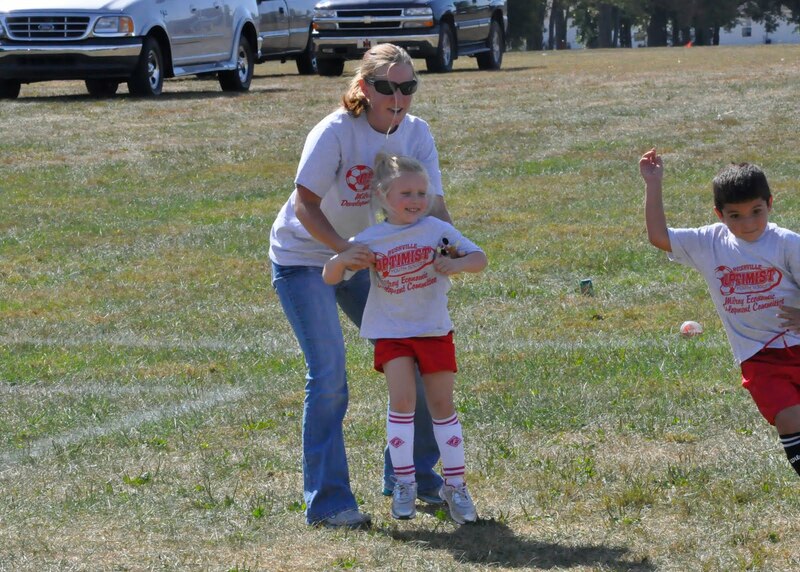 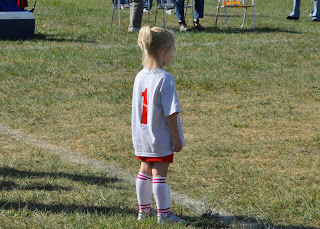 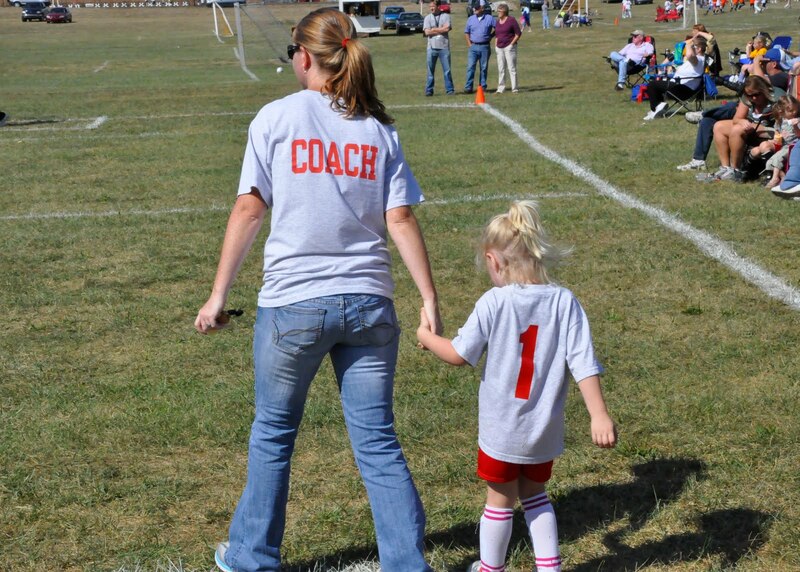 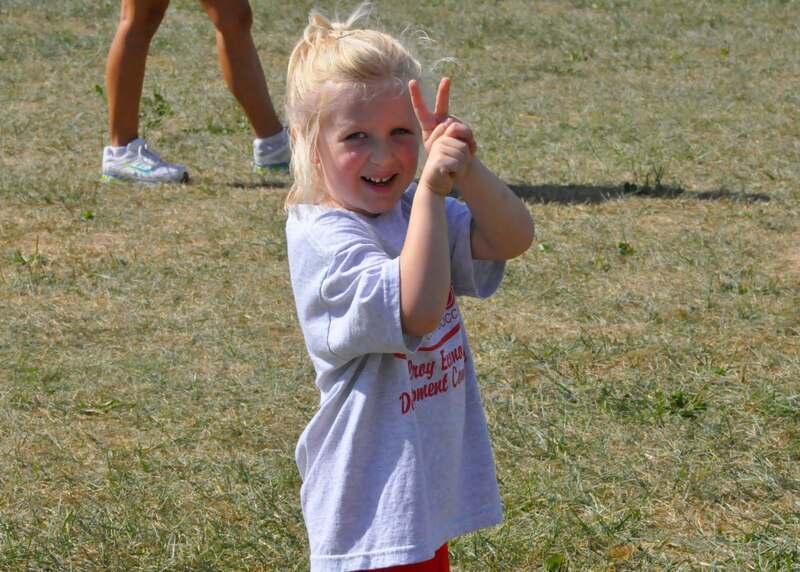 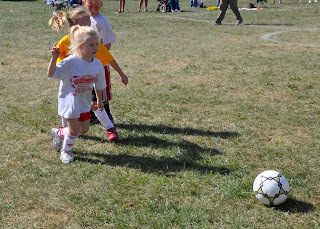 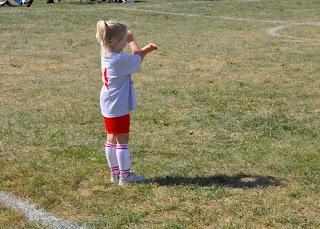 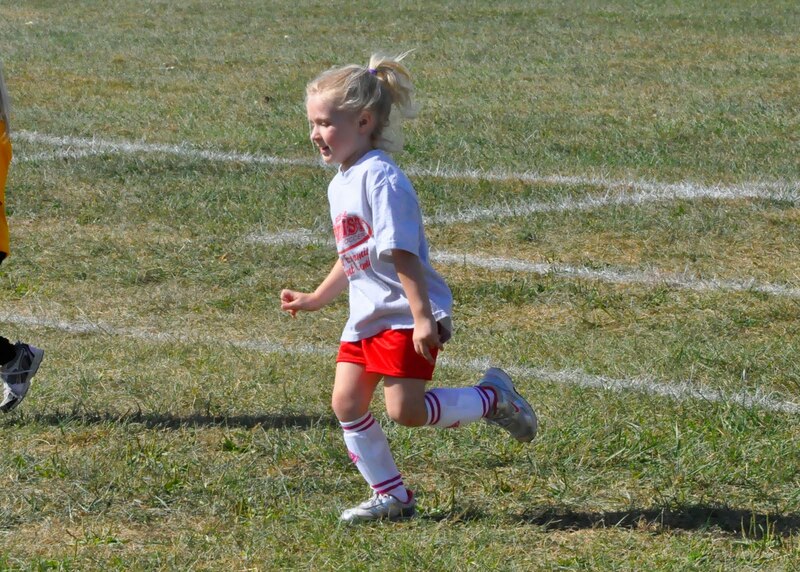 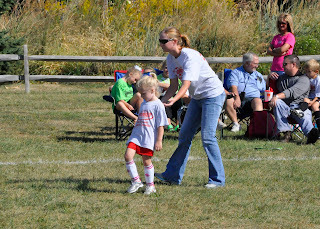 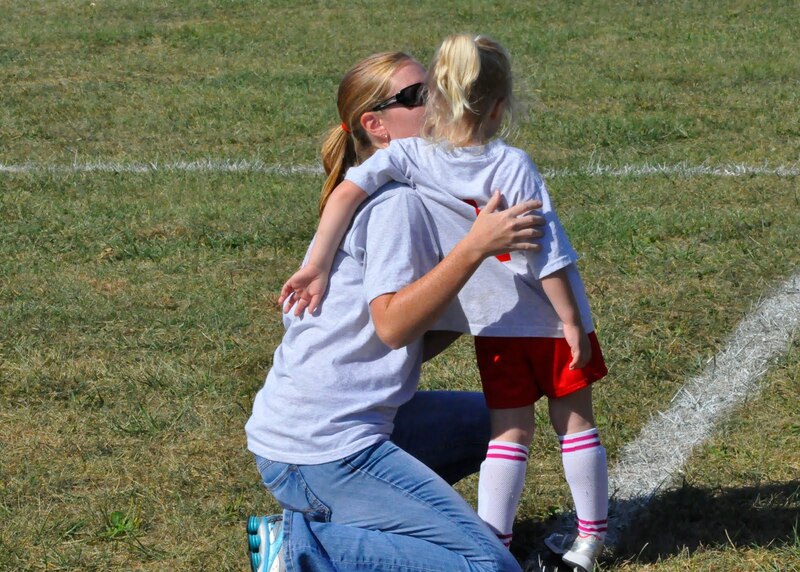 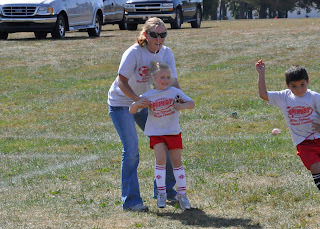 B is playing soccer this year and I am coaching!!!! Below are some pix from our game on Saturday. 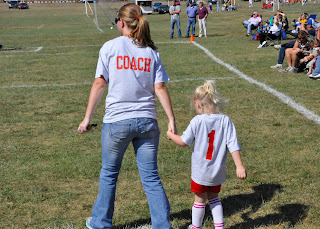 I have found that she listens to Mandi (the other coach) more than she does me!